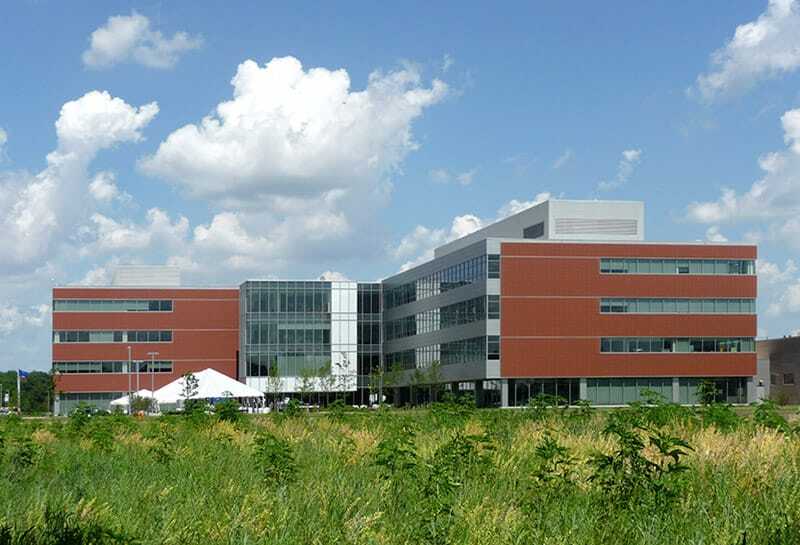 The Kerry Innovation and Technical Center is a 260,000 SF facility built on a 124-acre parcel in Beloit, Wisconsin. 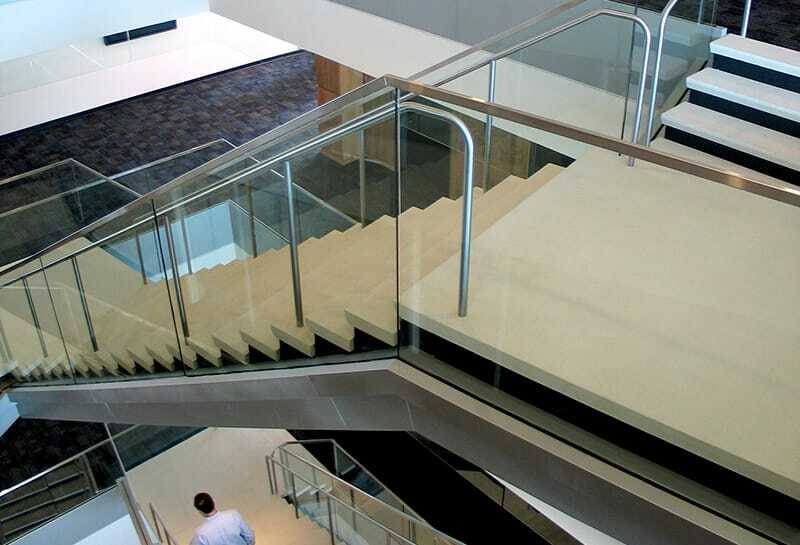 The corporate headquarters consolidated their current Midwest operations into a single location for more than 660 employees. The campus for this worldwide food production was broken up into four building block elements which contain office space, a customer building, lab space, fitness center, culinary theatre, a data center, a warehouse and pilot plant. 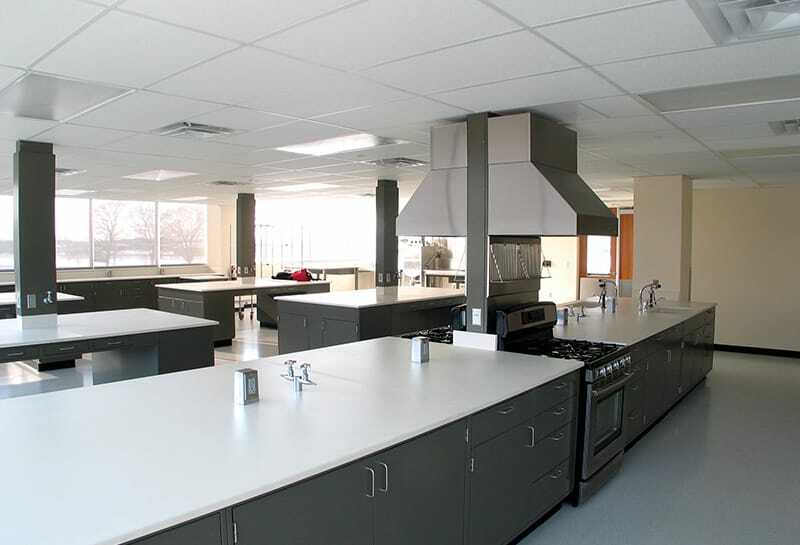 The campus boasts customer application suites, research and development labs, culinary facilities, sensory services and a vast commercialization center dedicated to customer production commercialization. 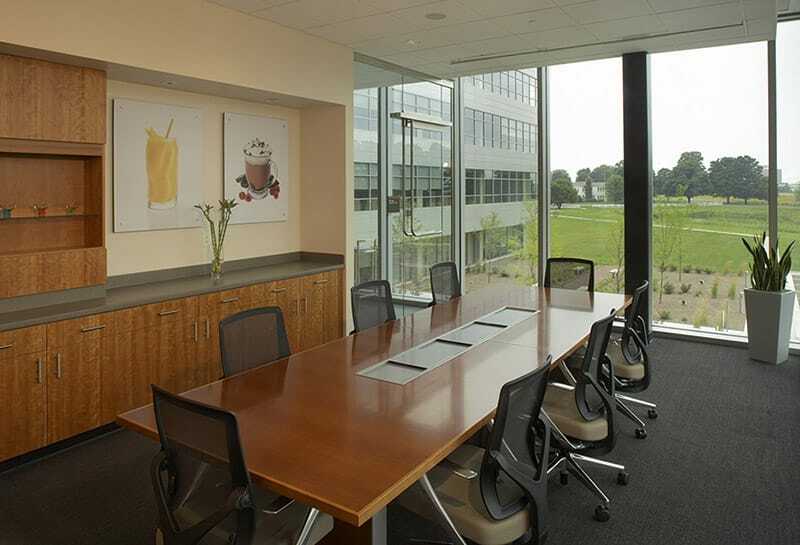 The heart of the buildings consist of floor-to-ceiling windows and suites, which allow customers to view and test products in a natural environment. Sustainability was also a large component of this four-building campus. The campus was designed to ENERGY STAR standards and achieved LEED-NC Gold certification. The team also partnered with Wisconsin’s Focus on Energy, which granted Kerry $198,000 in financial incentives – the largest of its kind in Wisconsin. Working as an integrated project team, Kerry, Gilbane and HGA incorporated Lean processes including: Lean design, target costing, early trade contractor procurement, building information modeling (BIM), aggressive material procurement and prefabrication and Lean scheduling. Through effective management of this team-based approach, the project completed three months ahead of schedule and $1,390,000 in GMP savings was returned to Kerry. The team also partnered with Wisconsin’s Focus on Energy and integrated energy efficiency measures throughout the design and construction process, saving the campus 2.3 million kilowatt hours of electricity and 23,000 therms of natural gas annually compared to a conventional building of its size.